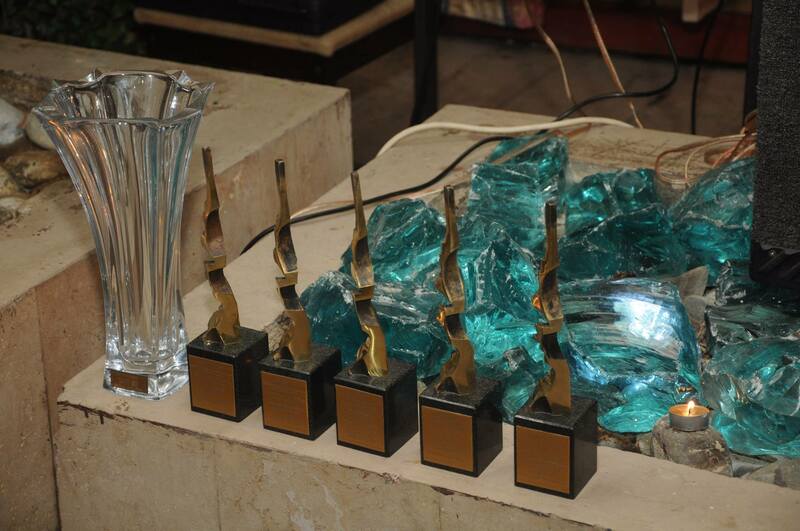 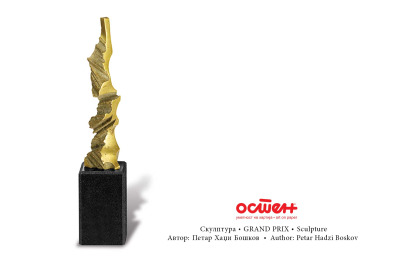 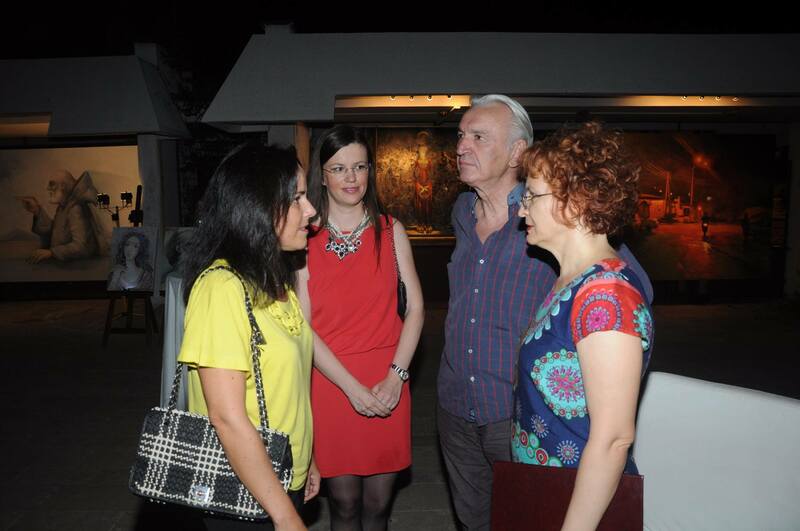 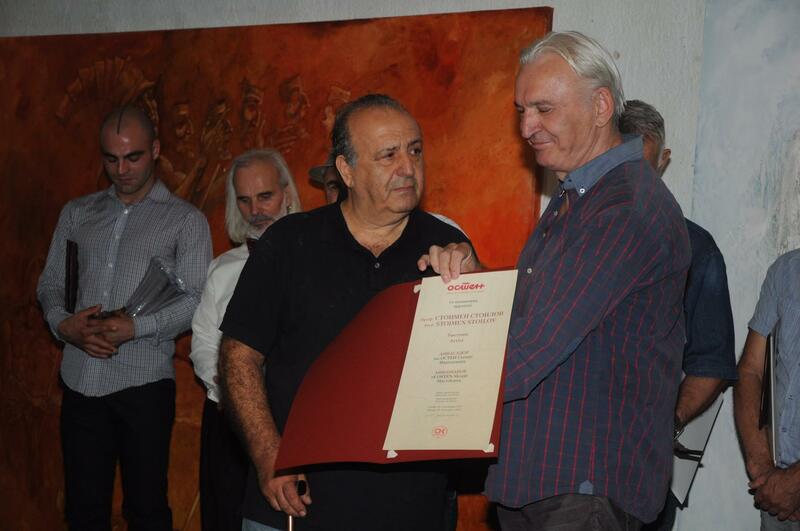 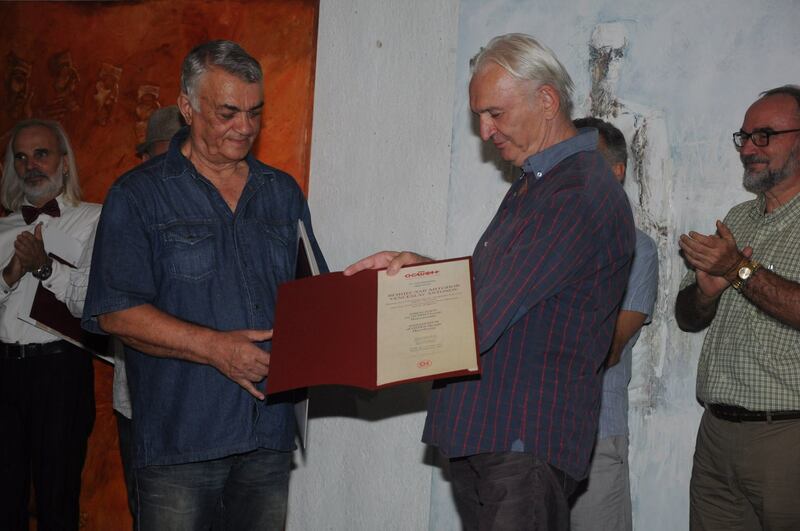 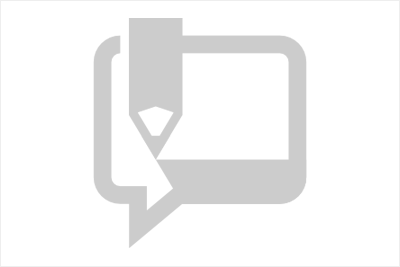 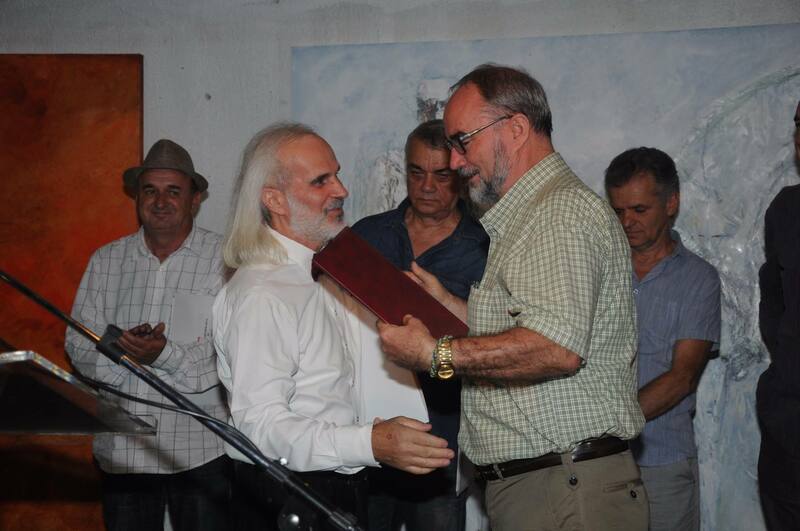 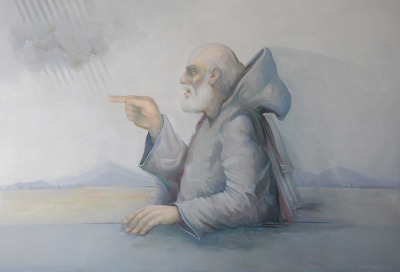 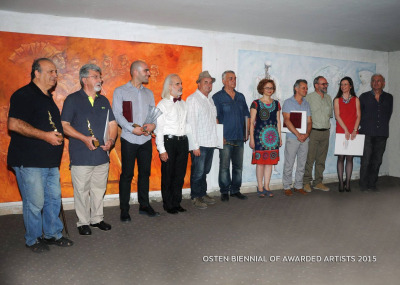 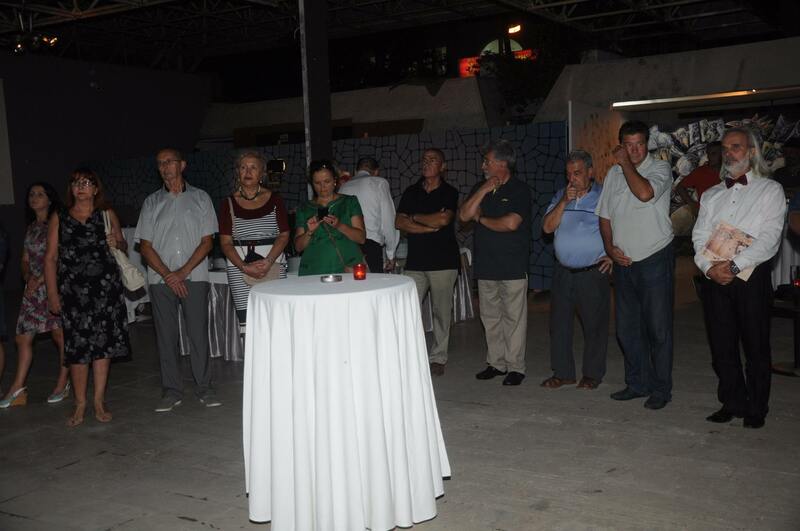 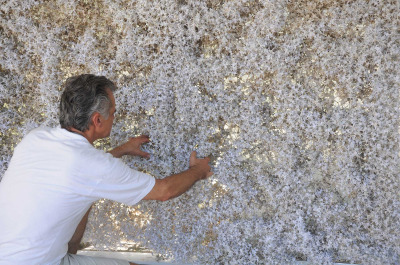 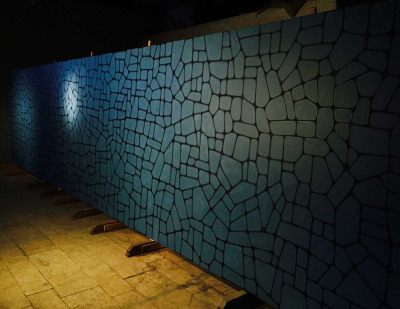 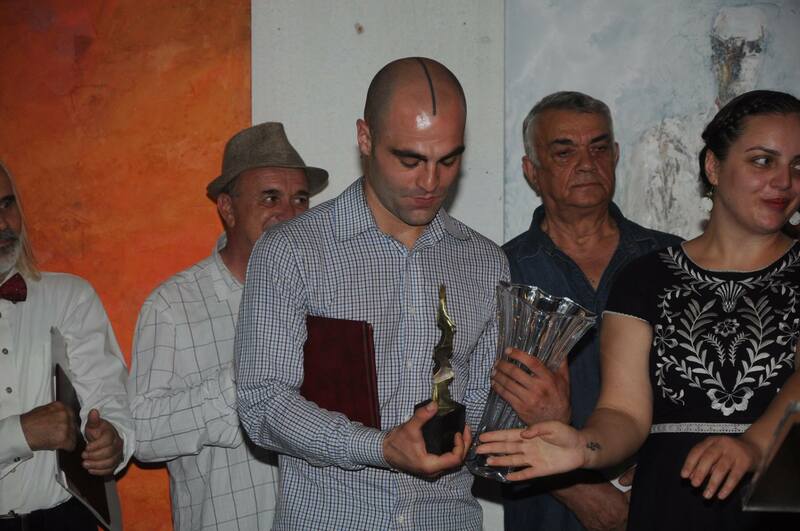 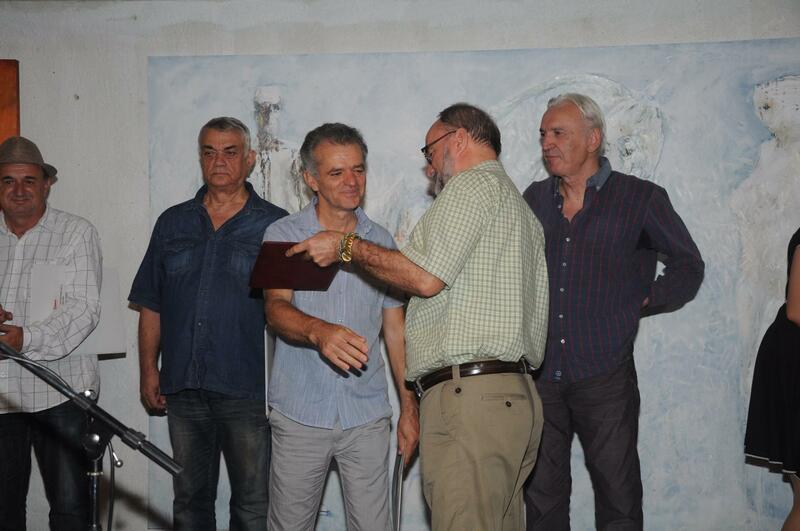 On the 18th of September 2015 (Friday) at 7:30 pm, on the terrace of hotel Apolonia, square of Gevgelija, an exhibition was opened and awards were given to the artists - participants of the OSTEN BIENNIAL OF AWARDED ARTISTS 2015. 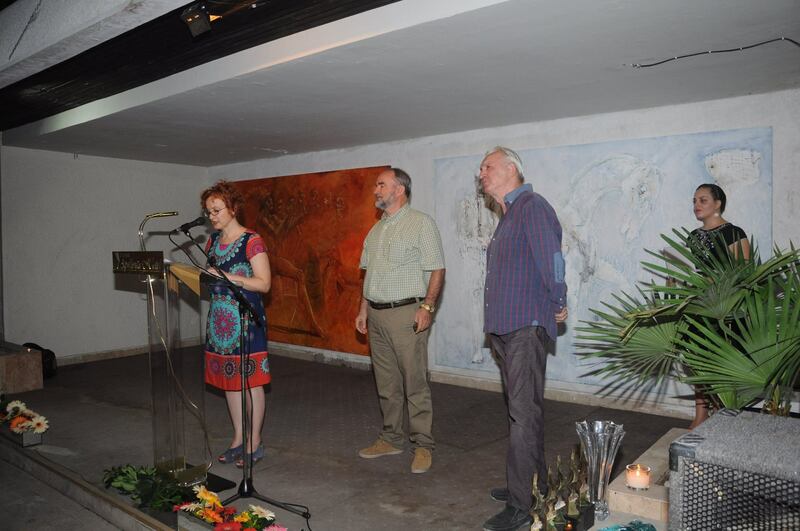 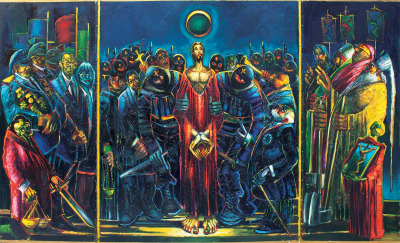 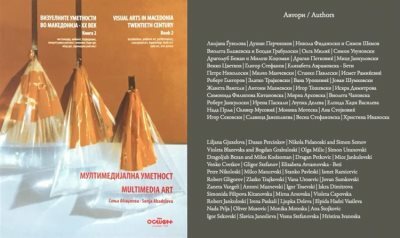 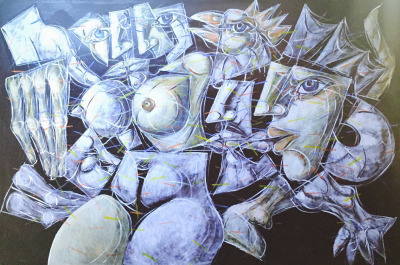 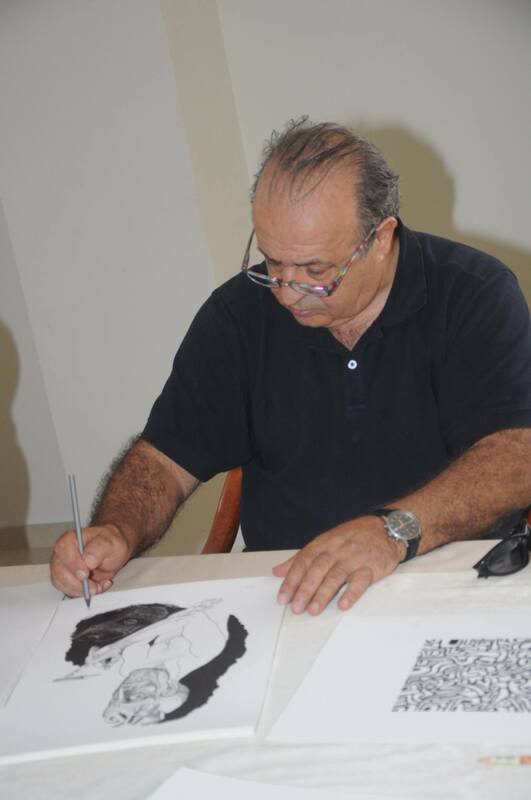 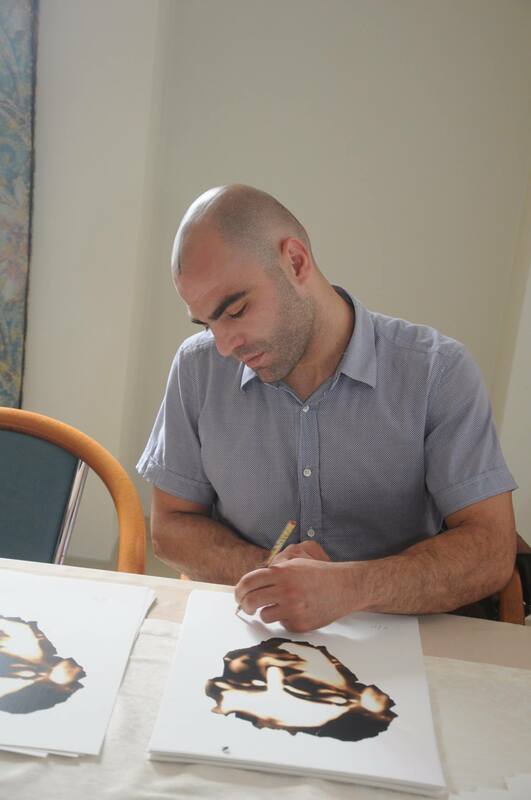 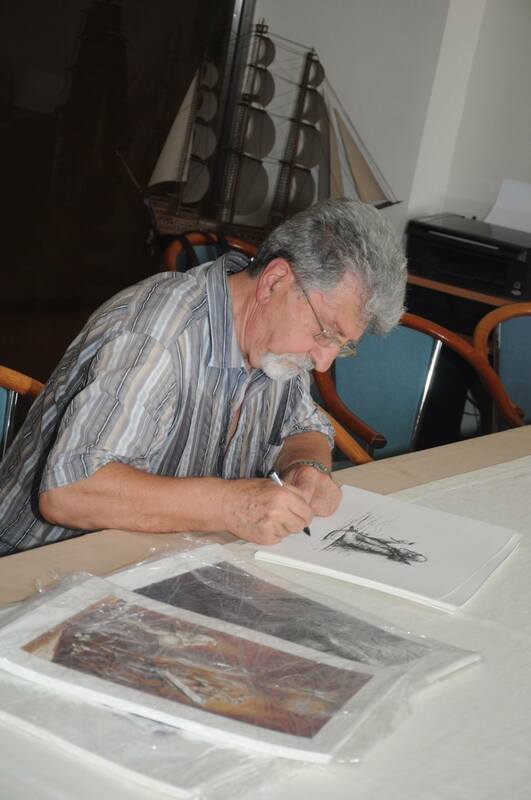 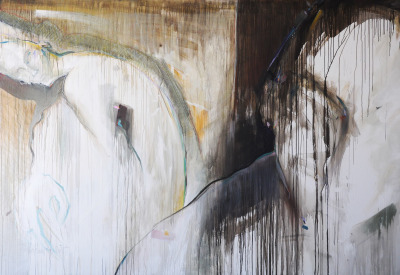 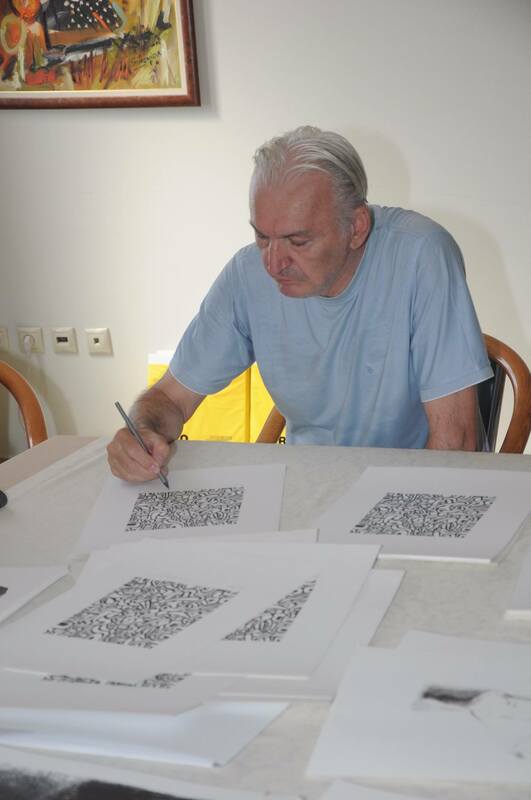 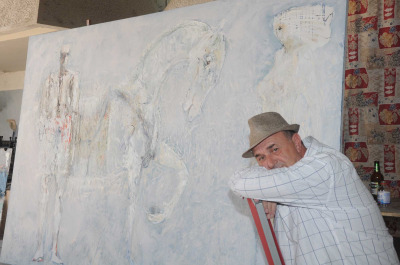 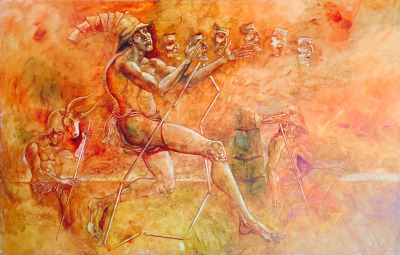 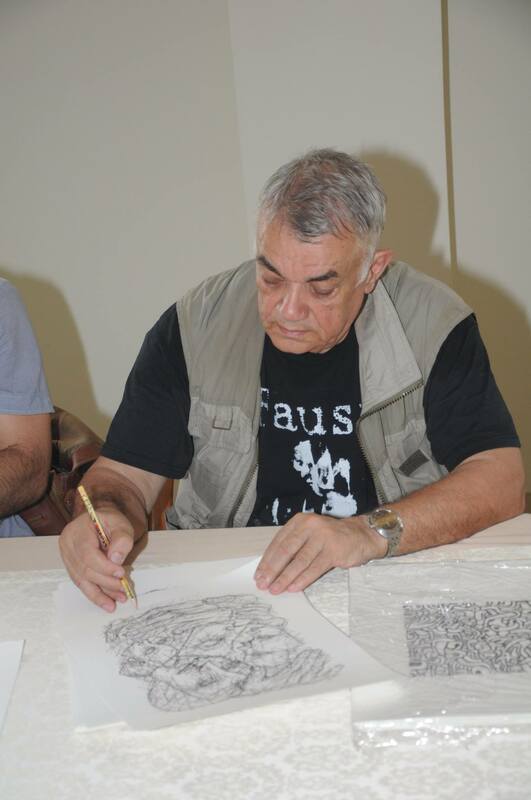 On the exhibition were presented works of artists that participated in this years Program for staying of the artists GOLDEN OSTEN, held in hotel Apolonia from 7-18th of September 2015. 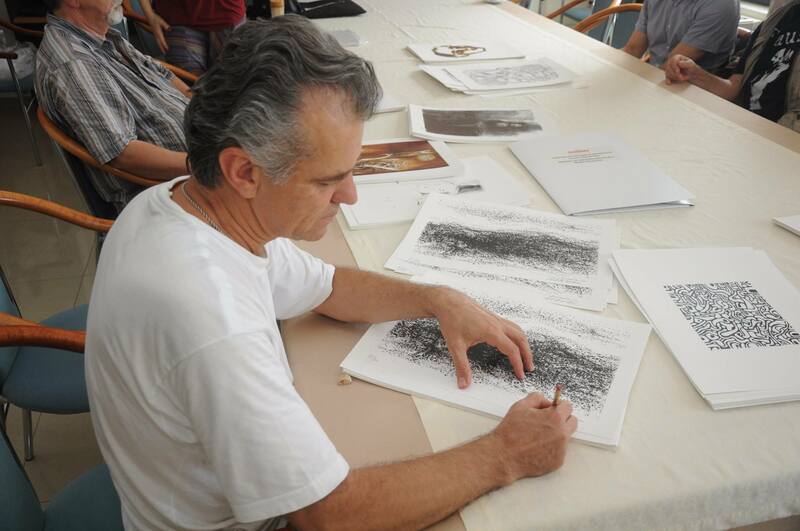 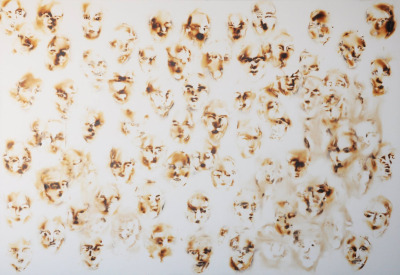 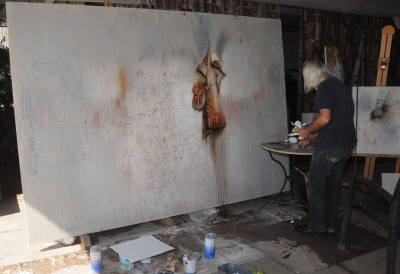 Here were participating awarded artists from the events OSTEN BIENNIAL OF DRAWING 2014, OSTEN ARTISTS OF THE YEAR 2013/2014,and also guests and associates of OSTEN.